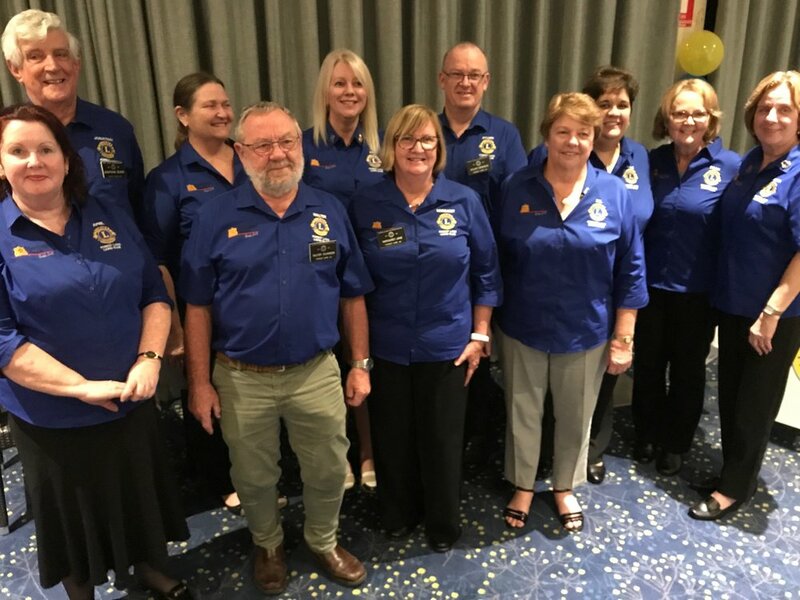 In 2018 the Lions Club of Forest Lake celebrates of 25 years of service to our community in Queensland, Australia. 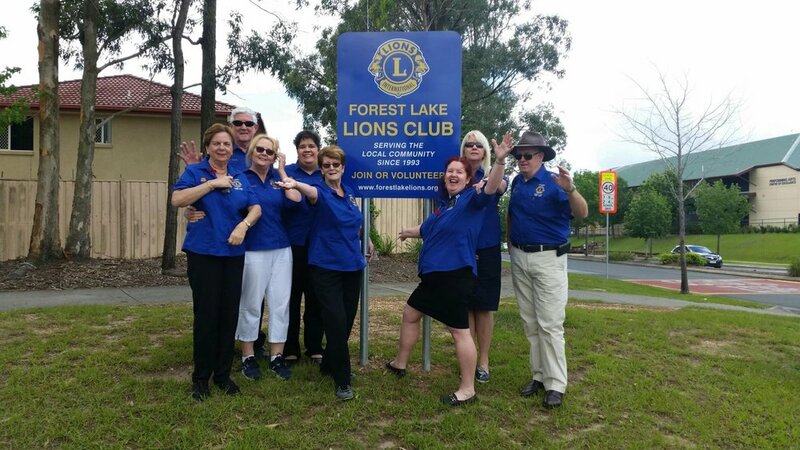 Over these years you’ve probably seen the Forest Lake Lions conducting barbecues and running stalls at a range of local events like the Easter Carnival, ANZAC Day and Carols by Candlelight. People also identify Lions with the sales of Christmas cakes and puddings. The Lions are much more than that! Every year this group of service-minded men and women work actively towards improving our Forest Lake Community in Queensland, Australia. Find out about our organization, objectives, our activities, and the results of our decades of supporting our community. Ready to take the next step? You can become a contributor to local needs participate yourself.